Gift giving is a big part of Christmas and most parents are probably on the hunt for pressies, not only for the kiddies but also for the extended family. But what if there was a way to give someone a gift that not only benefits them but also those in need? Some companies are all about making the money. Others have a different mission – to provide support and assistance to those who need it most. The companies producing these gifts give some or all of their profit to different charities to help those at a disadvantage. Your gift will not only be enjoyed by your loved one, but might also be helping a child with cancer, a family who cannot afford shoes, or a community where clean water is a luxury. Since 2008 Thankyou has given $4.7 million to projects around the world and their recently launched baby range will continue to help these numbers grow. Thankyou’s baby products are adorable and functional and they serve an incredibly important global purpose; 100 per cent of their profits fund safe drinking water and sanitation around the world. This is a great gift idea for anyone on your list who is expecting a little one or has a baby at home. Clarins Australia partnered with FEED in 2011 and provides beauty products and other gift items. Their profits are used to provide meals for those in need and to date, Clarins has provided meals to over 10 million people through this incentive. 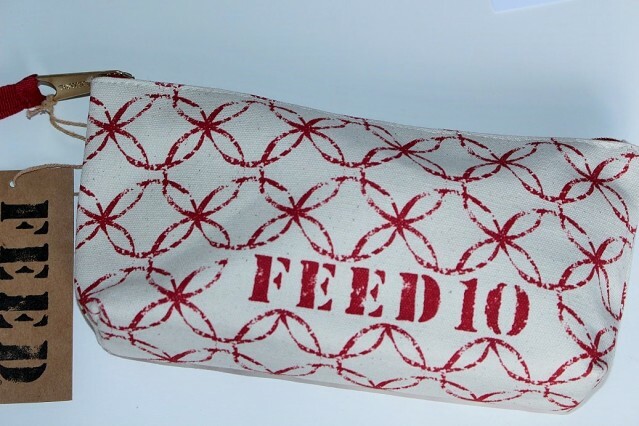 Profits from one FEED tote bag will provide ten meals to those in need. For every Yoobi item bought, a Yoobi school item will be donated to a classroom in need in Australia. 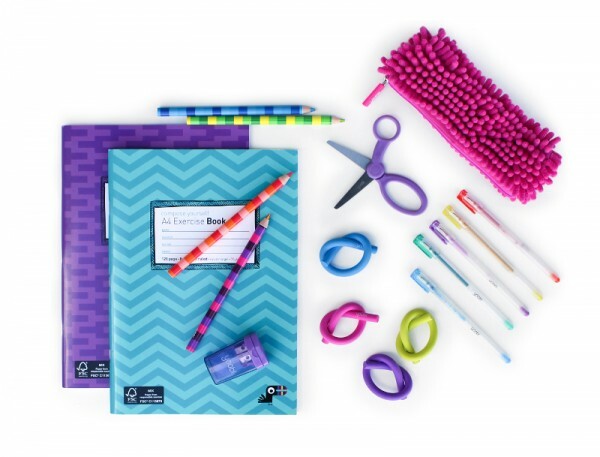 So far, Yoobi has supplied 10,000 Aussie kids with much-needed school supplies. Their product range is adorable too with bright journals and organisers, funky pencil bags and colourful desk accessories. Everyone loves books! 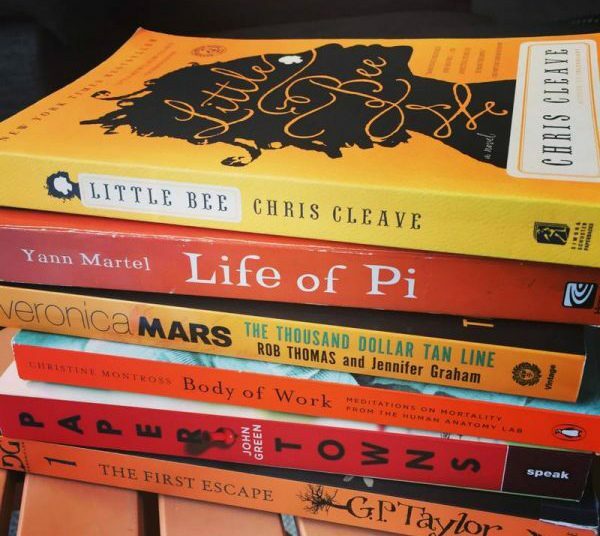 And Better World Books have a massive selection of books for adults and children in pretty much every category under the sun, from memoirs to travel guides, from parenting manuals to comic books. Better World Books partners with Books for Africa and Feed the Children and every book purchased means a child in need gets one too. We all love shoes. 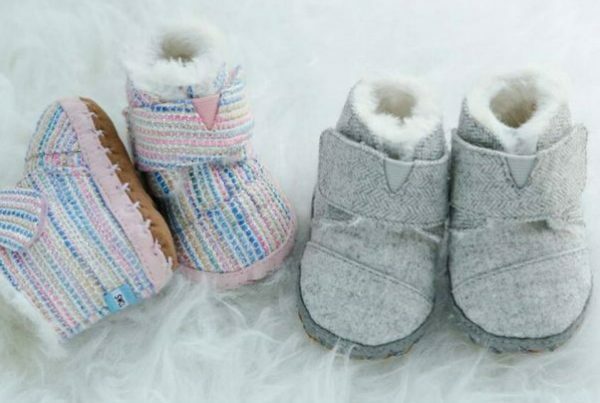 And TOMS have a great range of comfortable footwear for the entire family, even the littlest toes. Best of all, with every pair you purchase, TOMS will give a new pair to a child in need, through their One for One program. Dr. Catherine Hamlin is an Australian obstetrician/gynaecologist who began a massive charitable organisation – Hamlin Fistula Ethiopia. 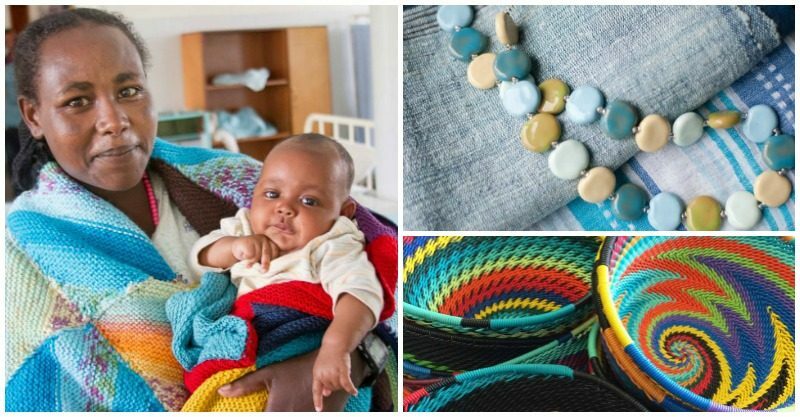 This amazing organisation is ensuring safe childbirth in Ethiopia and all profits from the gifts on the website go towards helping expecting mothers. 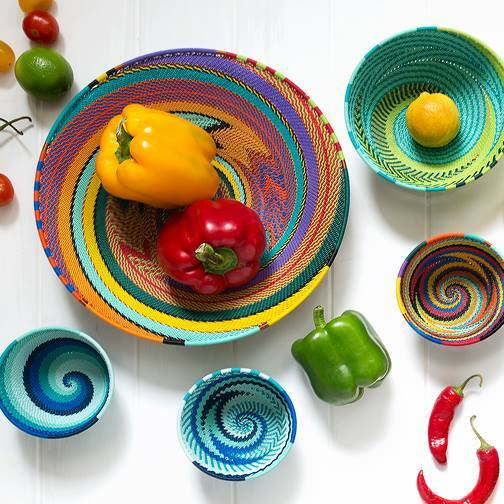 In addition to these hand crafted bowls there are a wide range of items available, from plush toys to scarfs, from candles to jewellery. For the little sportstars in your life, you can’t go wrong with a football. But the One World Futbol is a bit different from your typical pigskin. It’s perfect for a day at the beach, a kick around at the park or anywhere else. 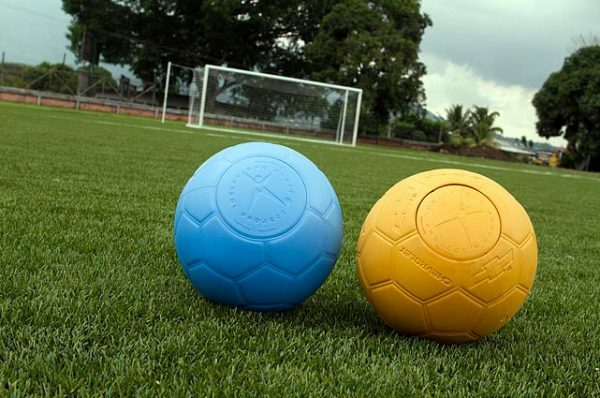 And through One World’s Buy One, Give One program, when you buy a blue One World Futbol, a second ultra-durable soccer ball is donated to organisations working with youth in disadvantaged communities. In addition to giving gifts that give back to your loved ones, most charities also have the option to give a charitable gift directly to a child, family or community in need. Check out Unicef, Starlight Foundation, Smith Family and The Pyjama Foundation to get you started and to add charitable gift giving to your list of Christmas traditions. We have plenty of other great gift guides for the whole family – check out our Christmas section for more inspiration.